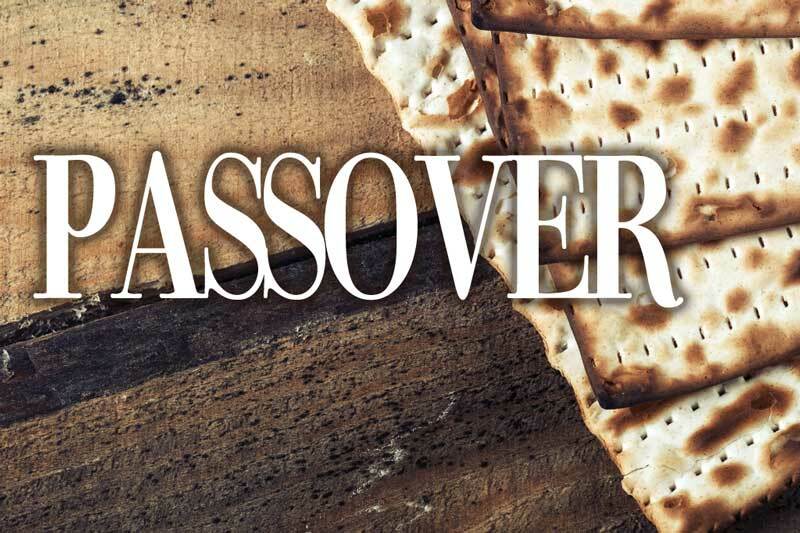 Passover All Biblical elements of the Passover Pesach (pronounced PAY-sock) Seder (and the Jewish traditions from prior to the Babylonian captivity) represent the love of God and sacrifice of Messiah Yeshua. 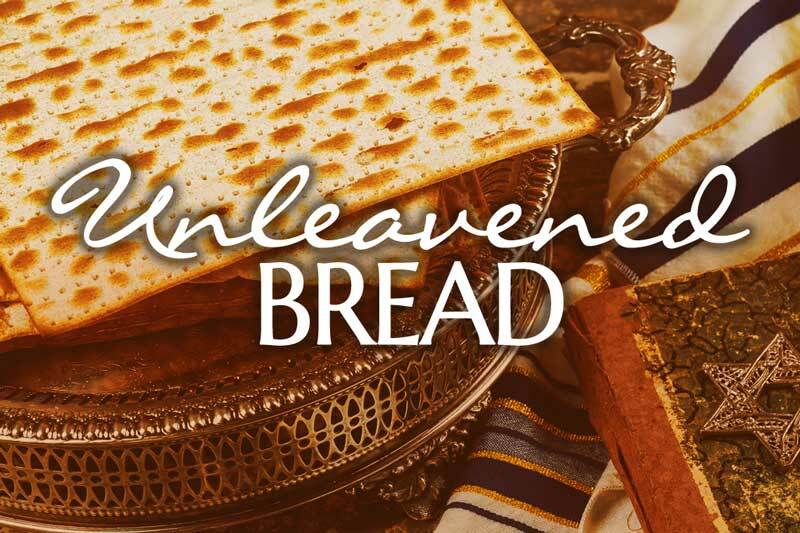 Unleavened Bread The Festival of Matzah (Pronounced MOT-zah): As the Hebrews journeyed out of Egypt into the desert, they ate bread without yeast, which they had prepared at the command of ADONAI (see Exodus 12:17-20 and 13:6-10). 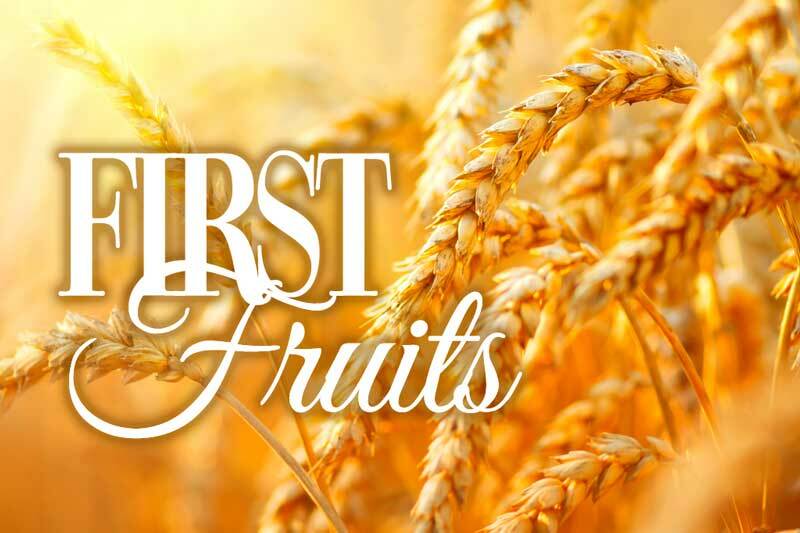 Feast of Firstfruits ADONAI required the children of Israel to bring to Him the first grain of their harvests, once they were in the Promised Land. This sheaf of grain (also called an omer) is to be brought to the priest, who waves it before ADONAI on the day after the Sabbath (Lev. 23:9-14). 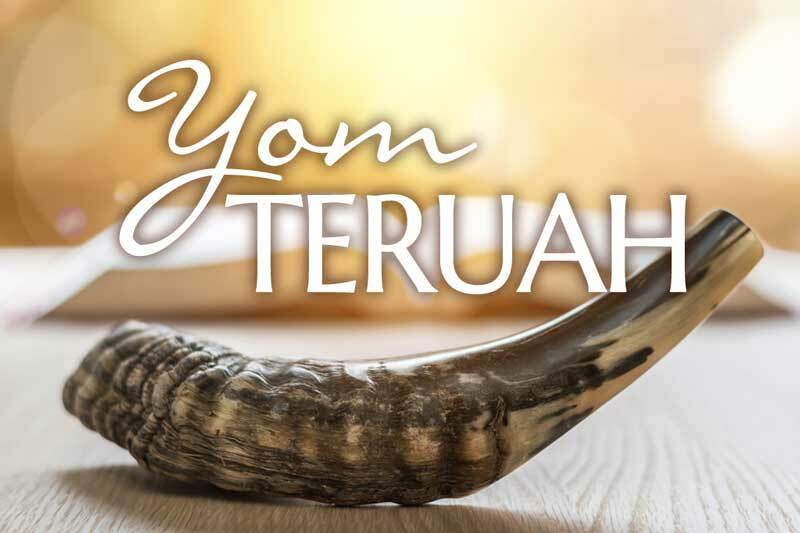 Yom Teruah Yom Teruah is a wake-up call and an announcement of the coming of the King. When the shofar blasts, there is very little time left to prepare for the King’s arrival, as He follows close behind. 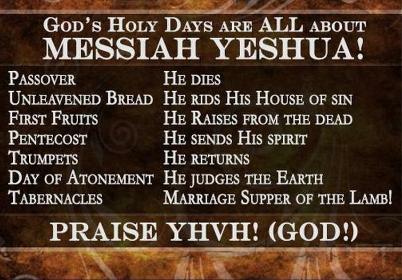 Yom Teruah will be fulfilled soon in the Second Coming—the last wake-up call for mankind (1 Thes. 4:16-17). 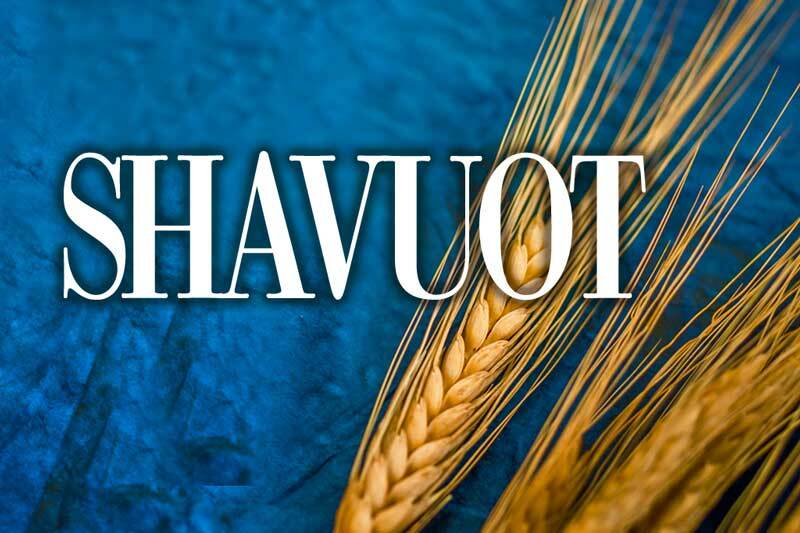 Days of Awe The Days of Awe occur between Yom Teruah and Yom Kippur. The Bible does not command us to observe these days explicitly. 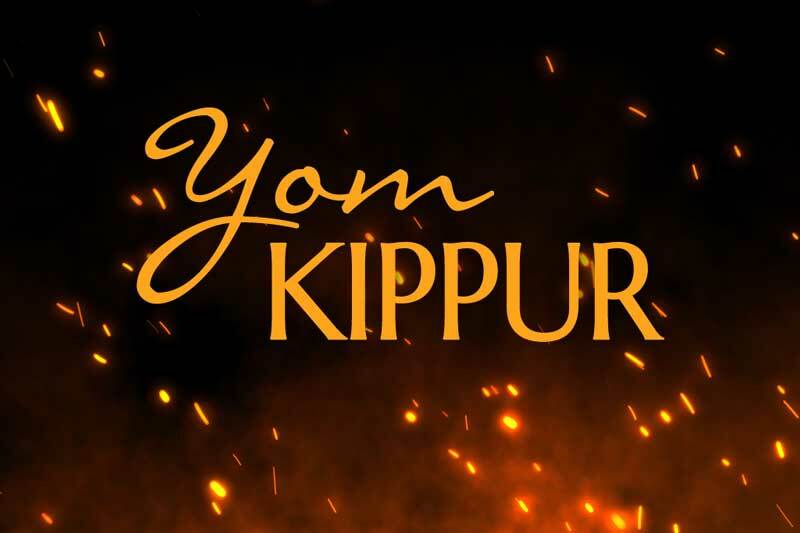 However, given the significance of Yom Teruah and Yom Kippur, the children of Israel have dedicated these days to preparing for Yom Kippur. Yom Kippur Yom Kippur is the day on which the children of Israel seek God to forgive the sins of their nation. The high priest only entered the Most Holy Place in the Temple on this day of the year, and with a blood sacrifice for himself and the nation. 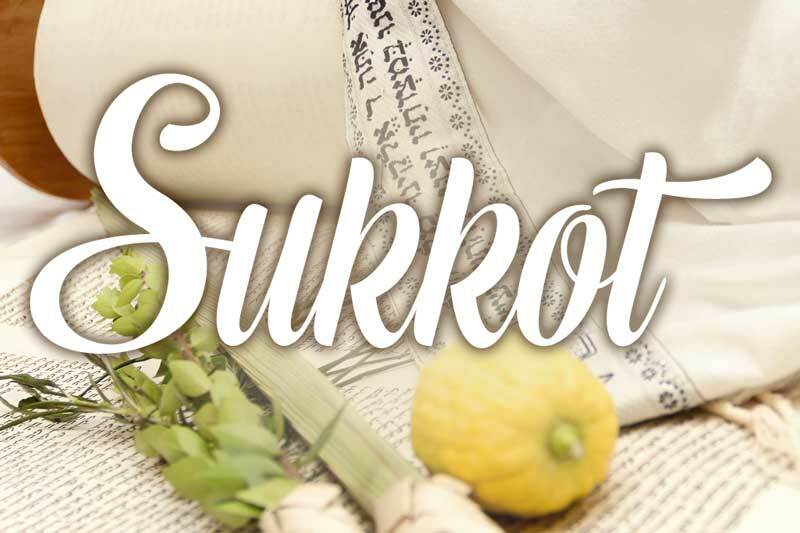 Sukkot The Feast of Tabernacles will find its fulfillment when the New Jerusalem comes down out of the sky and the dwelling of God is with men forever, as described in Revelation 21:1-22:6. 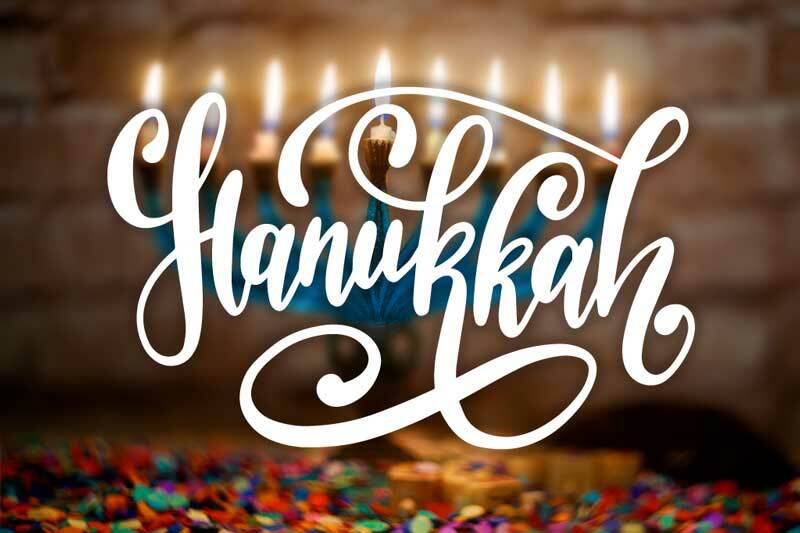 Hanukkah Hanukkah or Chanukah (pronounced HA-noo-kah) is not a Biblically-mandated feast. However, it is found in the Bible. There is a prophecy about this feast in Zechariah chapter 4, wherein the prophet sees a Temple menorah (7-light oil lampstand) being fed pure olive oil through pipes from two olive trees on either side of it.